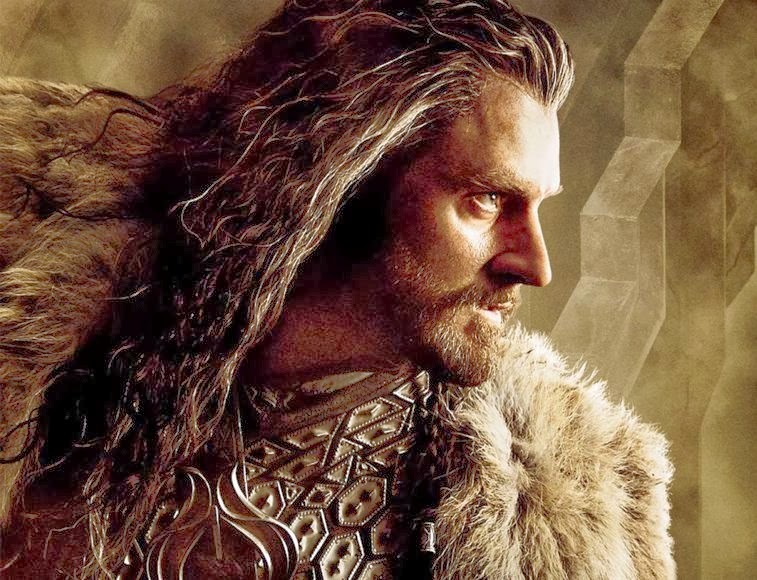 Our journey of waiting for The Hobbit Trilogy to be released has been in some ways like Bilbo’s own, with many special joys, but also hidden shenanigans by its creators, as they’ve revealed their secrets all too slowly as we’ve followed along. “There and Back Again” felt like a name. It was a fine name. Never had any problem with the name. But having seen two of the three movies, it suddenly felt misguided. 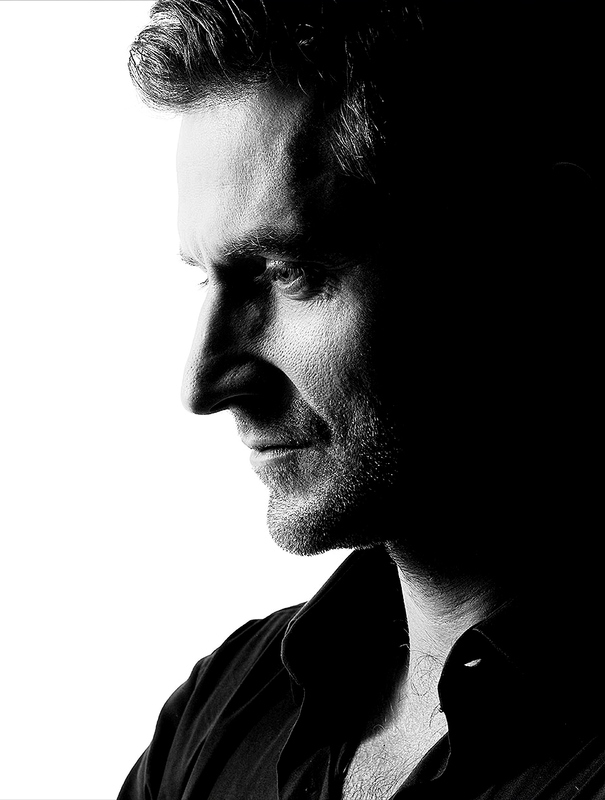 When I was reading our Facebook page earlier today, I came across a quiet little thread in which an RA US member named Elizabeth commented on Sir Peter’s new title for the third film. I decided to keep an open mind until I thought about it a little more. I have now reached that point, and after much thought, flipping through countless RA photos, and watching my favorite bits of AUJ and DoS again, I agree with Elizabeth: PJ should just give in and give the film the one title that feels completely appropriate… and obvious. 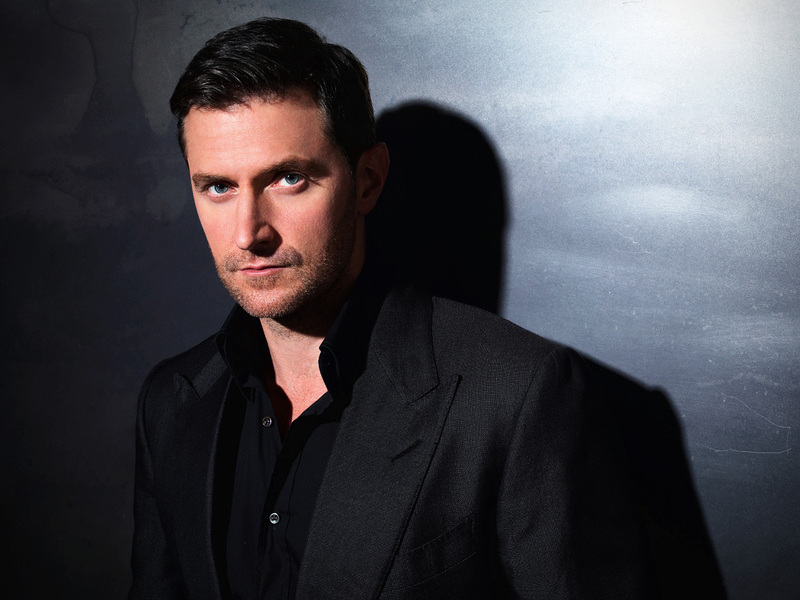 You may follow Richard Armitage US on Facebook, Twitter and Tumblr. 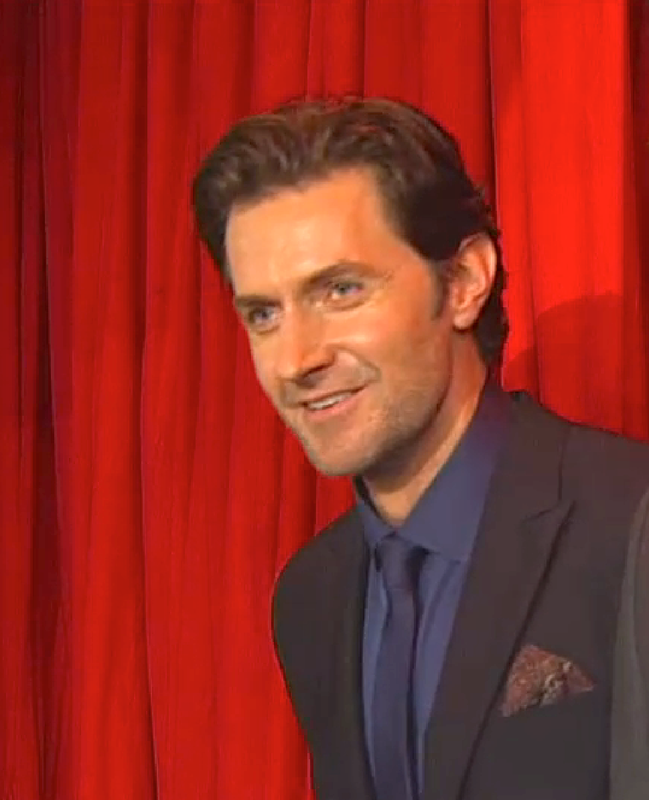 Srsly, how can this talented man consider himself not the right kind of actor for a rom-com? If this isn’t the face of – and the actor who can play – a rom-COM lead, then millions of women all over the globe are DELUSIONAL! 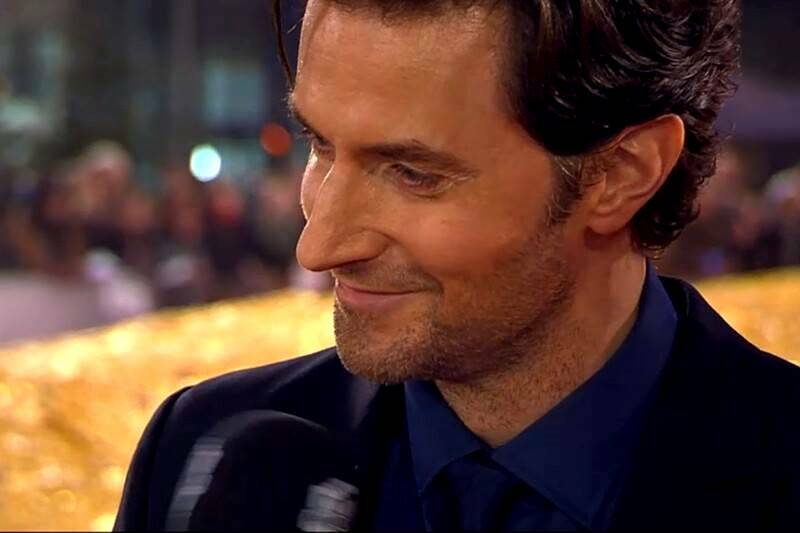 Believe us, RA, when we tell you that you *can* have fun as a *romantic* lead… You’ve often spoken about how much fun you had working on with “Vicar of Dibley” (rom-com) *and* “North & South” (rom-dram)??? 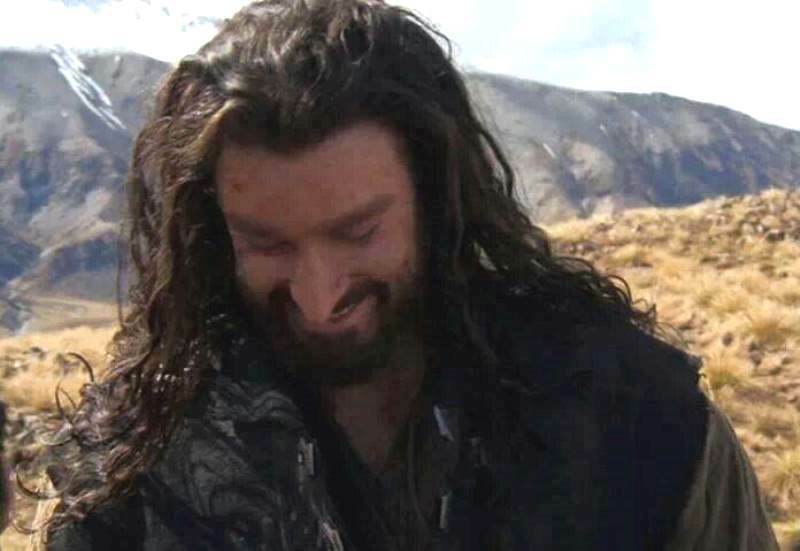 If this isn’t the face of – and the actor who can play – a rom-dram lead, then millions of women all over the world don’t know what we’re talking about! Playing comedy doesn’t have to be exclusive: you can also play a compelling romantic leading man… believe us, you can! Lucas, Guy, Alec Track, Monet, Porter (and others)… all have had their romantic side and you played them perfectly. Just think about it… you and Emma Thompson in a Richard Curtis grown-up rom-com??? We beg you, darlin’, just give it a shot! PLEASE!!! There ya go… just think about it. 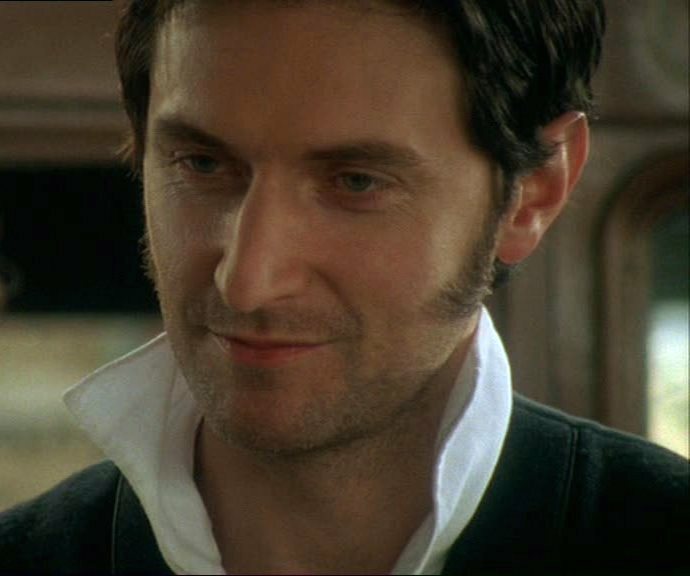 And remember how much you laughed with Daniela on N&S and with *everyone* from start to finish on “Vicar.” You can do it! We have total faith in you! …with the soul of a character actor. 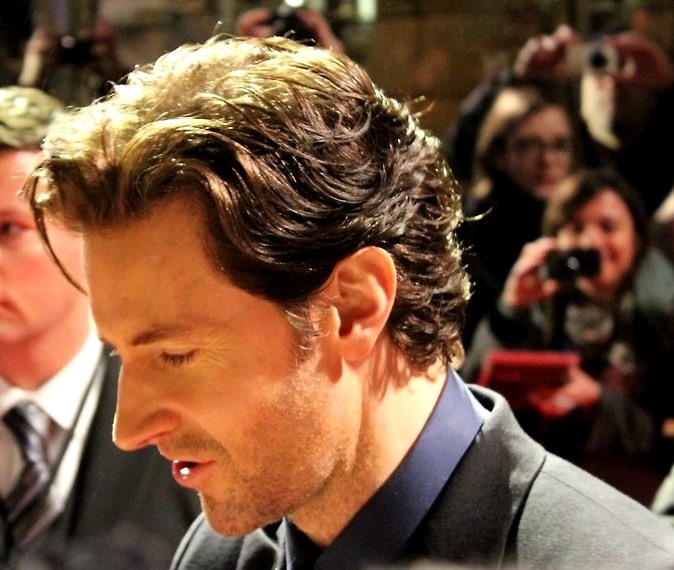 You may follow Richard Armitage US on Facebook and Twitter!